Alongside my own collection of products and fabrics I am also a freelance designer. Weather it be for stationery, fabrics, wallpapers, clothing or homewares I am always excited and interested in creating custom designs. Please do get in touch via email with your requests. It would be great to work with you. 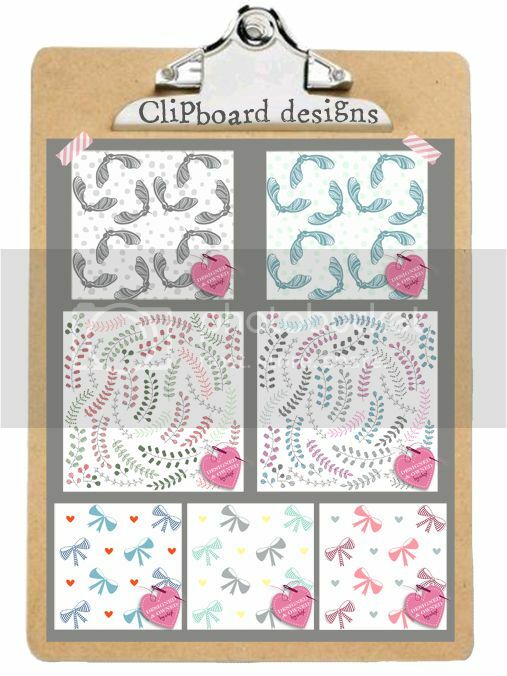 Here is a clipboard of some of my designs from my portfolio.